Businesses worldwide are successfully implementing the Toyota Production System to speed up processes, reduce waste, improve quality, and cut costs. While there is widespread adoption of TPS, there is still much to be learned about its fundamental principles. 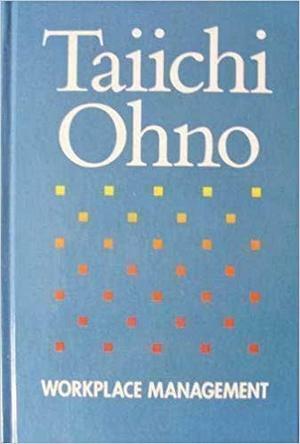 Based on a series of interviews with Ohno himself, this timeless work is a tribute to his genius and to the core values that have made, and continue to make, Toyota one of the most successful manufacturers in the world. The new edition of this international bestseller begins with an overview of Lean methods. It explains how Lean practices such as value stream mapping and process observation can help reduce wasted motion for caregivers, prevent delays for patients, and improve the long-term health of your organization.